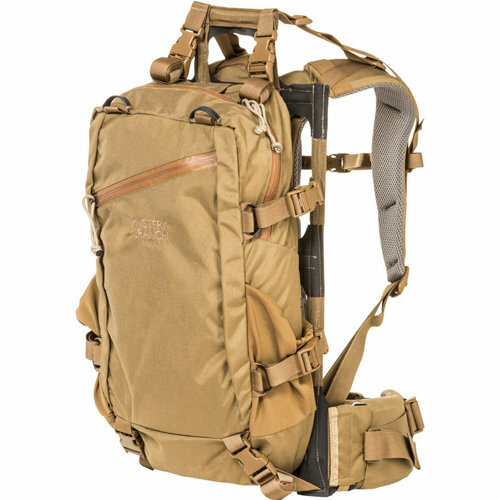 A hunters day pack with serious meat or gear hauling capacity. 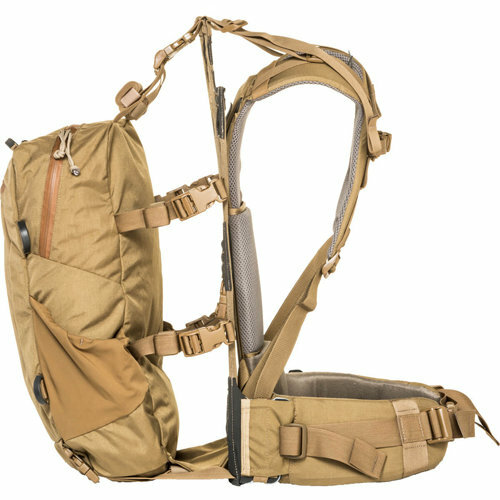 Whether packing in or packing out, the MULE is a versatile load sling for hauling your overnight camp kit or retrieving meat. 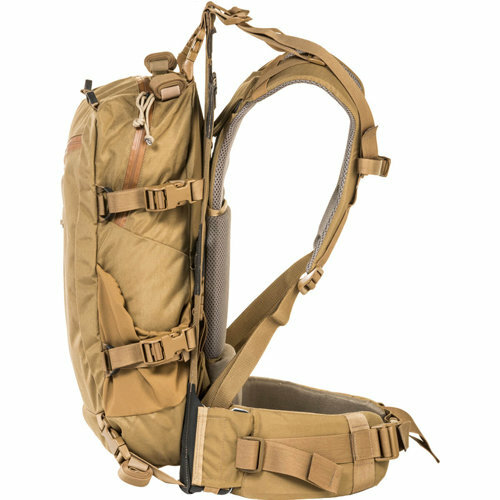 With a small day pack for carrying essentials, the MULE incorporates our load-hauling OVERLOAD™ feature integrated with our weight-taming Guide Light Frame™. 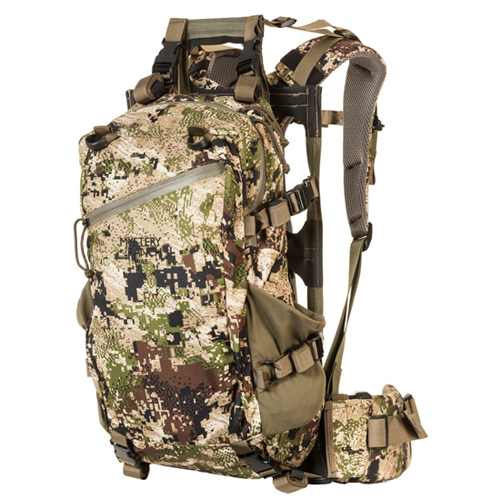 Designed primarily for the western mountain hunter, this pack can also be used for whitetail hunting when you want to pack in a tree stand along with minimal day hunt gear.